Rural Uplift Centre (RUC), supported by Manos Unidas, Spain has relieved the poor from poverty and prepared them for responding climate change induced disasters. 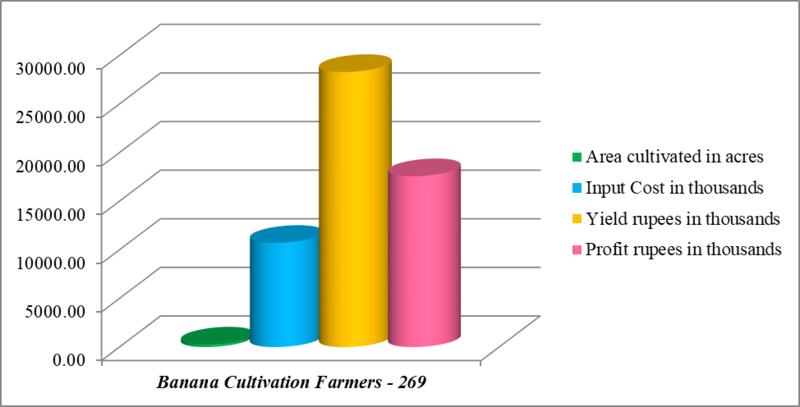 RUC did a door to door survey of the 400 poor farmers, who have cultivated paddy, banana, cotton, groundnut, Cereals, Vegetables, Rubber, Coconut and raised goats, cow, hen, etc. in Tirunelveli & Kanyakumari Districts and come out with the following observations. Each farmer got an average profit of Rs. 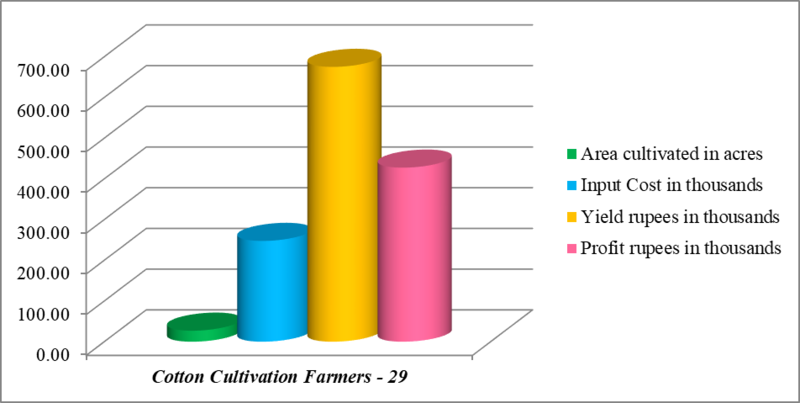 27,073.38 per month through paddy cultivation. Limitations: The labour cost of the beneficiaries for four months is not included. The harvest is only once in two years, if there is sufficient water. 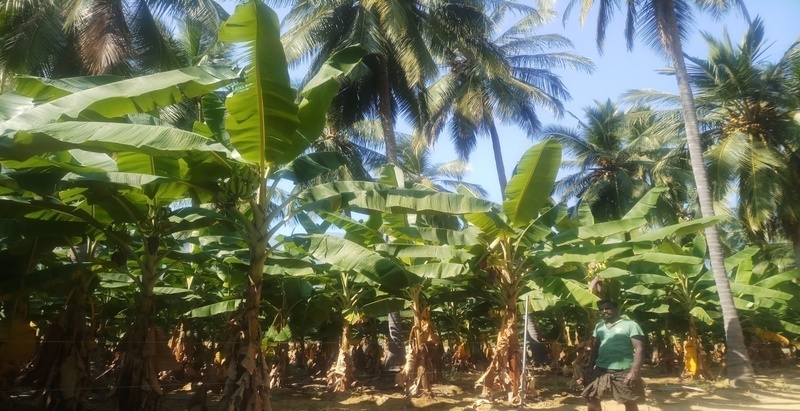 Each farmer got an average profit of Rs.65,533.64 per month through banana cultivation. Limitations: The labour cost of the beneficiaries for 12 months is not included. 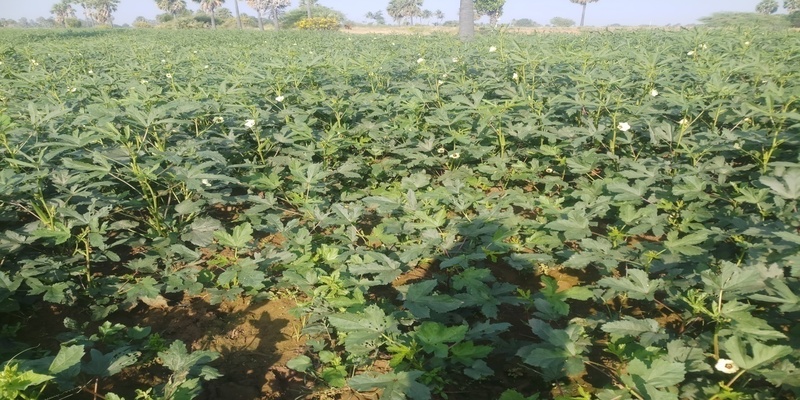 Each farmer got an average profit of Rs.14,741.38 in 6 months. 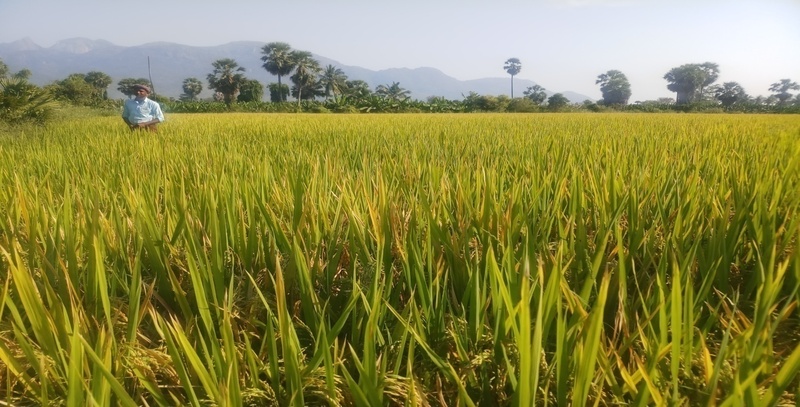 This is an additional crop raised in the paddy field during the year. Limitations: The labour cost of the beneficiaries for 6 months is not included. Each farmer got an average profit of Rs.13,732/- in 3 months. This is an additional crop raised during the year. Limitations: The labour cost of the beneficiaries for 3 months is not included. Each farmer got an average profit of Rs.7,059.89 in 3 months. Limitations: The labour cost of the beneficiaries for 3 months is not included. Each farmer got an average profit of Rs.7,976.44 in 3 months. This is an additional crop raised in the paddy fields. 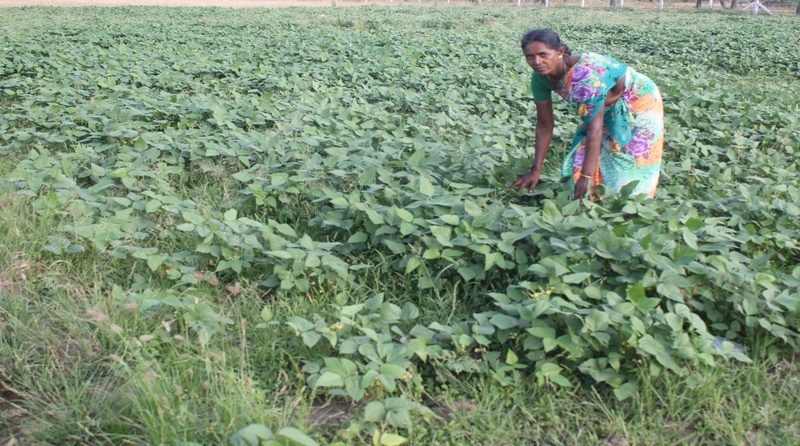 Each farmer got an average profit of Rs.35,845.74 in 3 months. 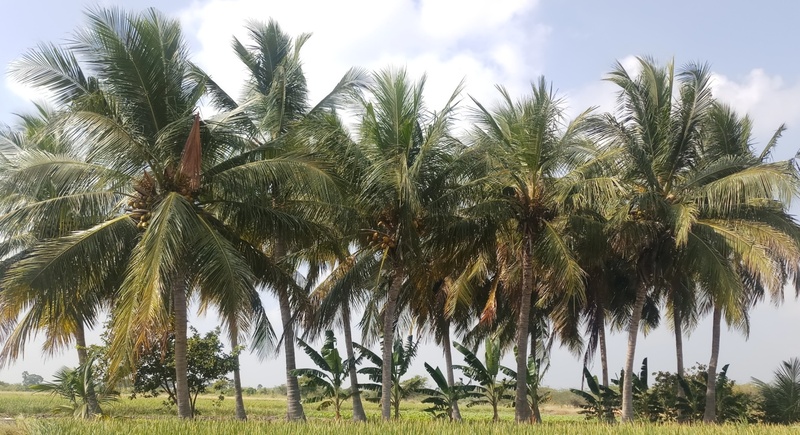 Each farmer got an average profit of Rs.20,178.23 per month through coconut cultivation. Limitations: 1.The labour cost of the beneficiaries for 12 months is not included. 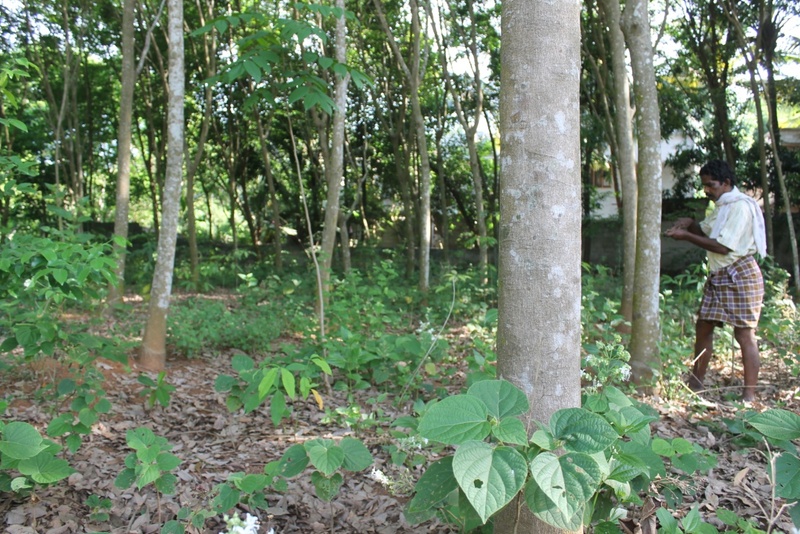 There is a pest attack called “aceria guerreronis”, which reduces the yield in theentire District. 209 cow rearing farmers got an average profit of Rs.14,134.69 in 12 months. 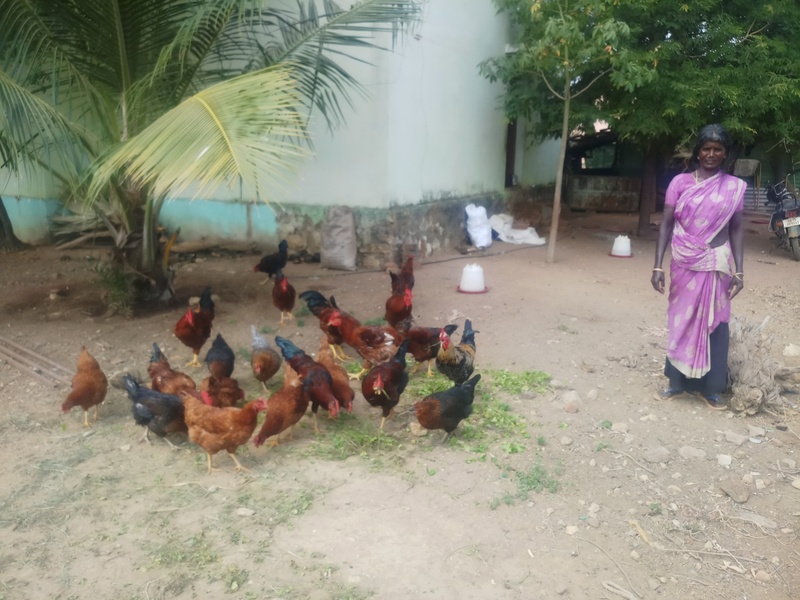 197 poultry rearing farmers got an average profit of Rs.6,158.73 in 12 months. 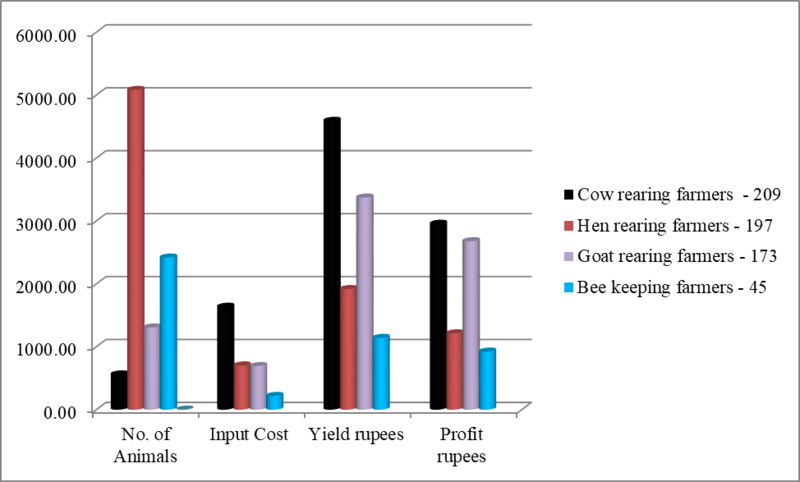 173 goat rearing farmers got an average profit of Rs.15,478.03 in 12 months. 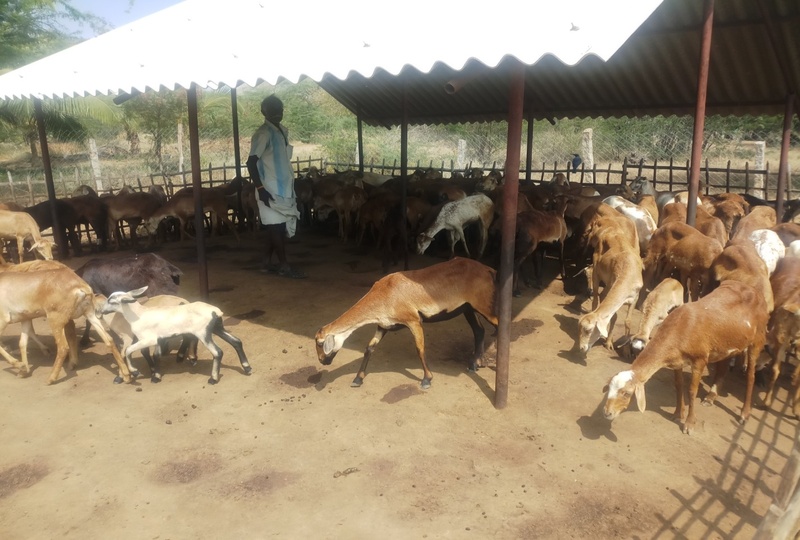 45 goat rearing farmers got an average profit of Rs.20,511.11 in 12 months. The above are the additional income earned through cattle rearing. 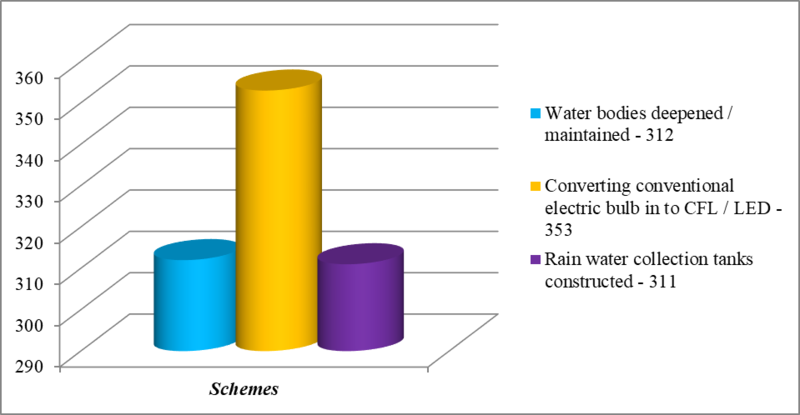 In addition to the increase in income the following benefits are obtained by the intervention of RUC. Ensured food security at the household and community level. Relieved from poverty and hunger. Able to get organic food for the family and to the community. Dependency on external input and cost of input is reduced (cost of manure and pest repeller). 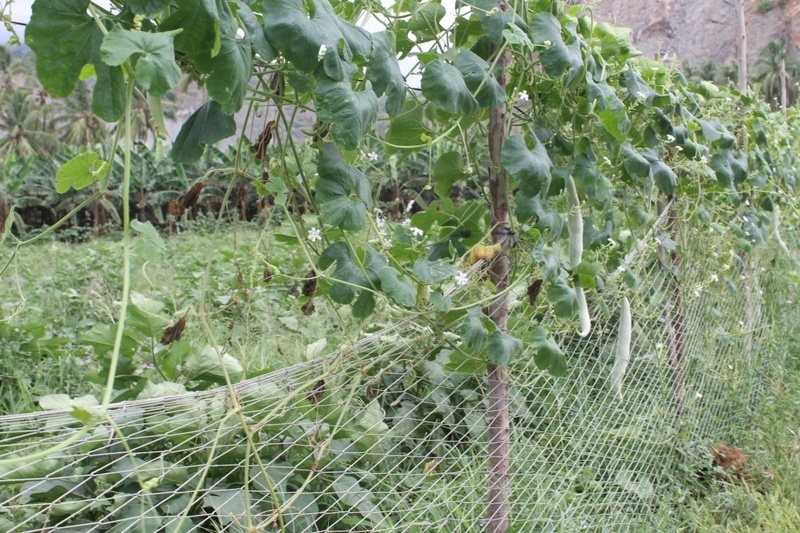 Dependency on external technology is reduced (production of manure, pest repeller and seeds). 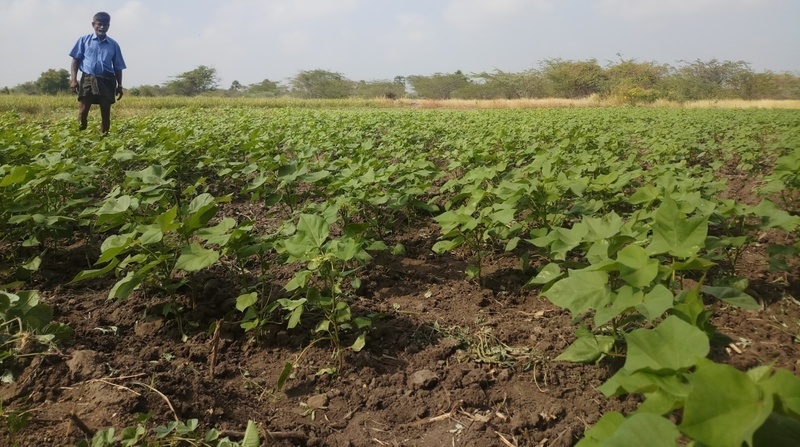 Soil fertility and water holding capacity of the soil increased. 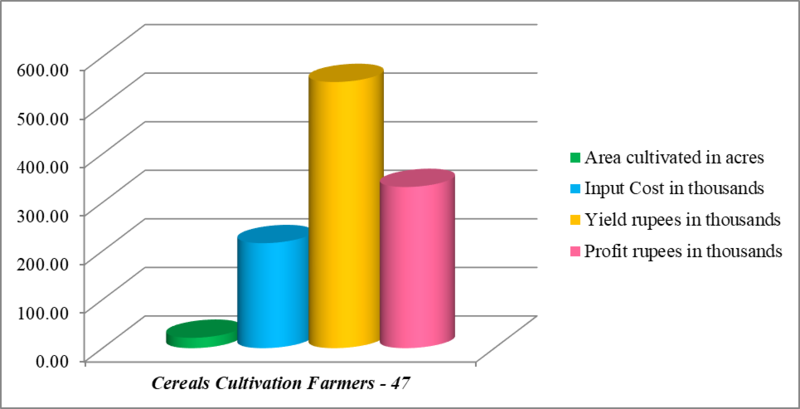 The farmers are capable of articulating and disseminating the organic farming strategy to their fellow farmers. 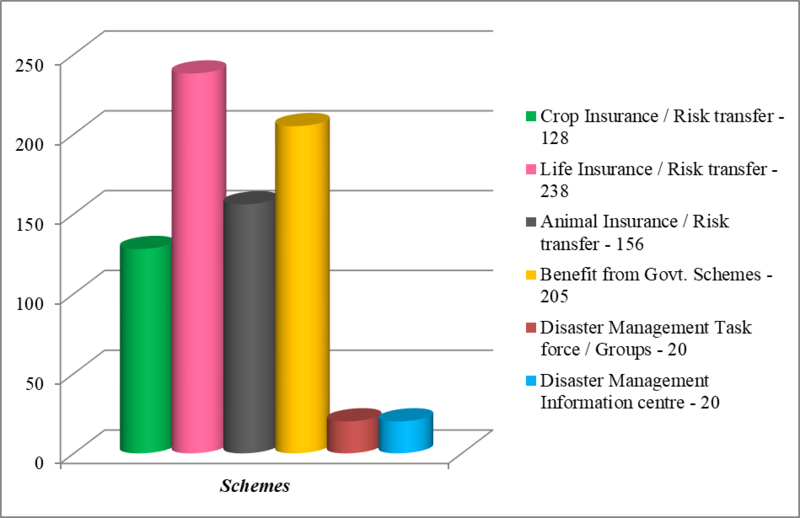 The readiness for disaster response enhanced among the beneficiaries. The percentage of the presence of Humus is not studied scientifically. 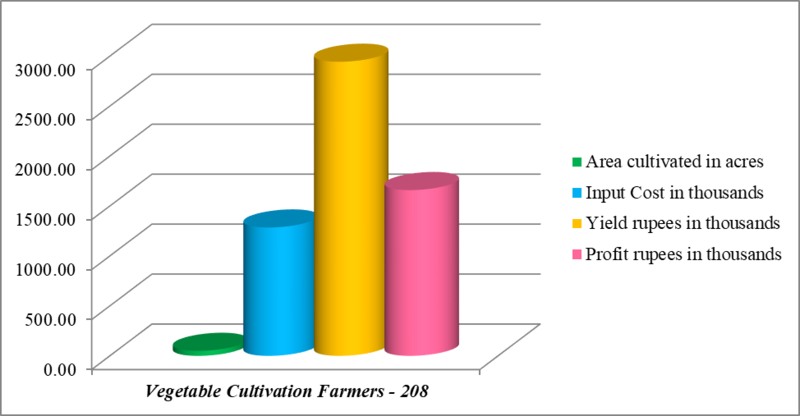 The minimum one percentage of the presence of humus has to be ensured for sustainable yield. In order to enhance the percentage of humus additional organic manure has to be applied. 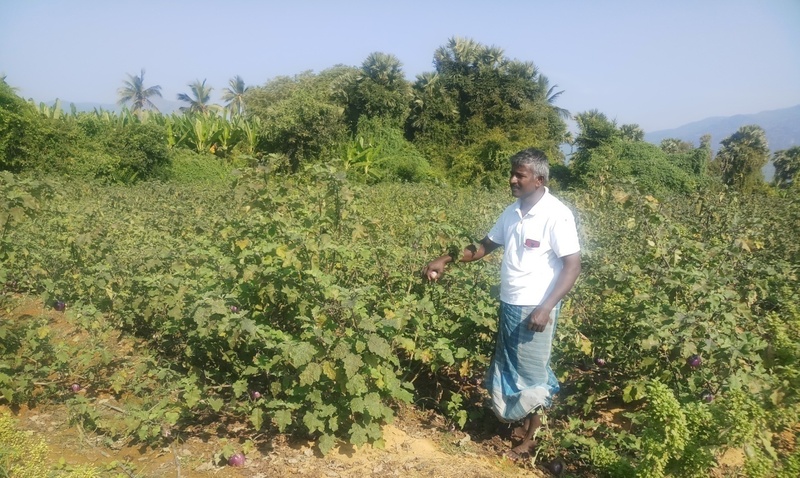 There is severe challenge for controlling the disease and pests as many of the farmers are still practicing in organic strategy and doing monoculture. The organic certification process is lengthy and costly. 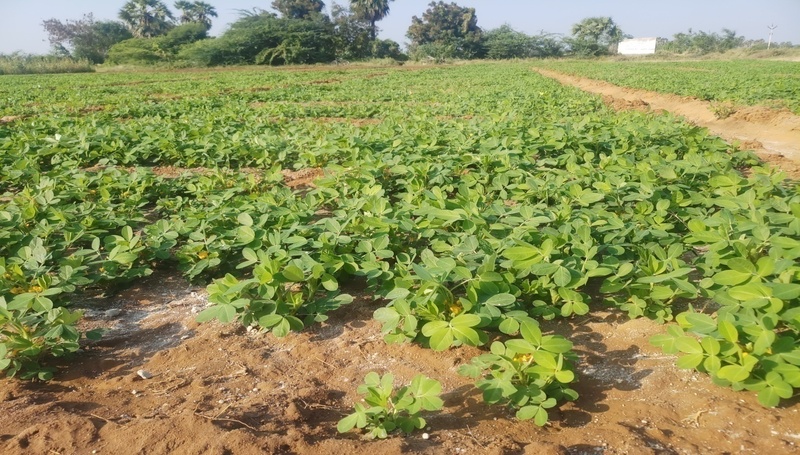 Lack of scientific experimental farms for seed production, compost production, plant growth tonics, pests repellers, experimenting the usage of various types of pest traps and usage of various bio fertilizers. 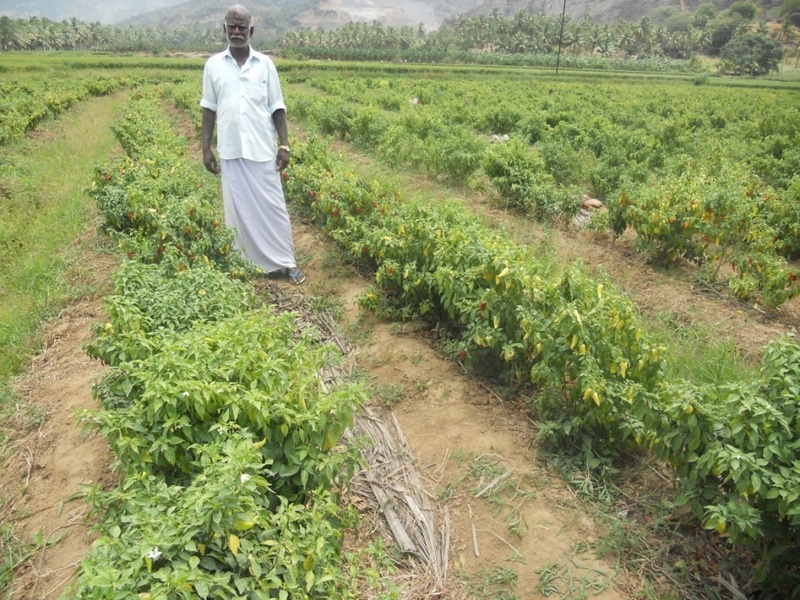 Rural Uplift Centre, (RUC) is working in Tirunelveli, Tuticorin and Kanyakumari districts for enabling the poor women beedi workers, Agricultural labourers, Dalits, person with disability, small & marginal farmers and fish workers to assert their rights to life and rights to livelihood means . Tel/Fax : 00 91 4652 231110.